Lesley Lange, MA, CCC-SLP, CBIS – graduated from the University of Colorado with a Master’s degree in Speech Language Pathology and is also a Certified Brain Injury Specialist. 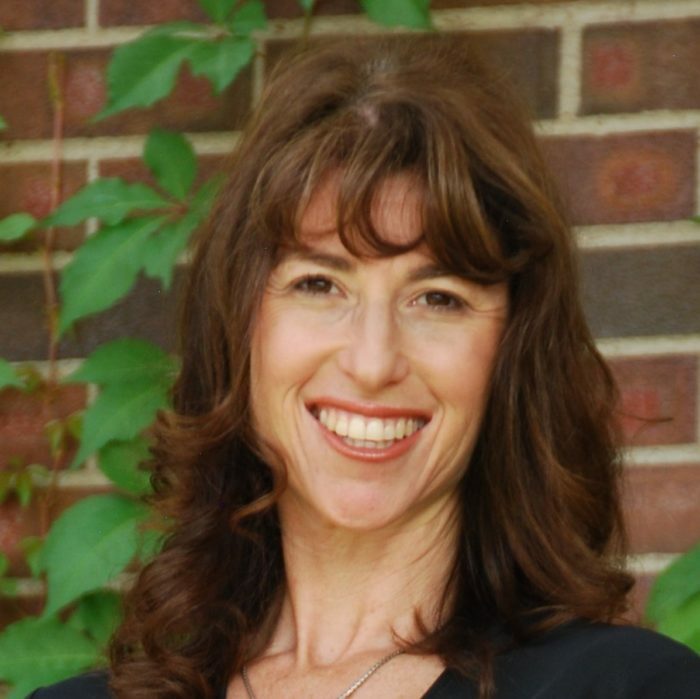 Lesley earned her Certificate of Clinical Competence from the American Speech and Hearing Association as well as her Certification in LSVT LOUD™, (Lee Silverman Voice Treatment). In addition to extensive SLP strategies to help increase independence, Lesley assists clients with cognitive aspects of communication including attention, memory, problem-solving, and executive functions. Lesley joined O.T. Plus in 2015 and feels the practice exudes a warm, caring patient-centered environment. Lesley spends her weekends in the mountains and takes full advantage of skiing, hiking, and waterskiing.